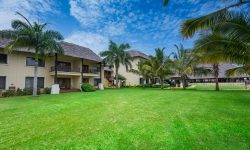 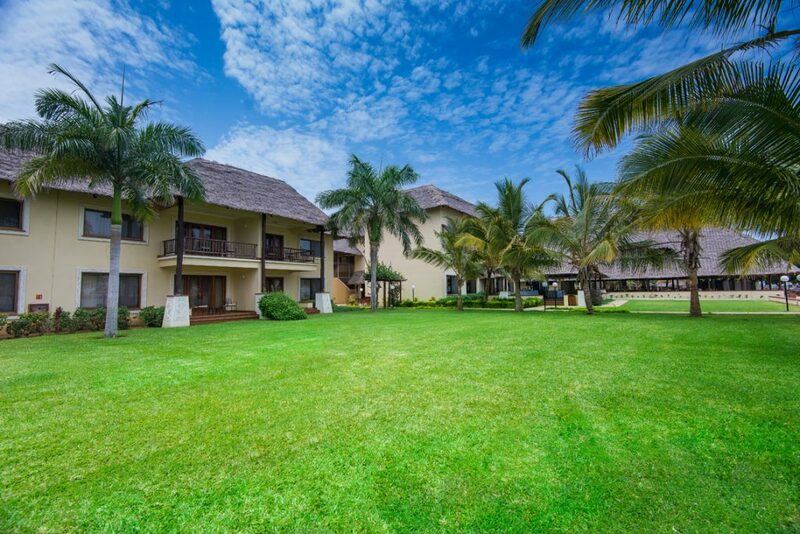 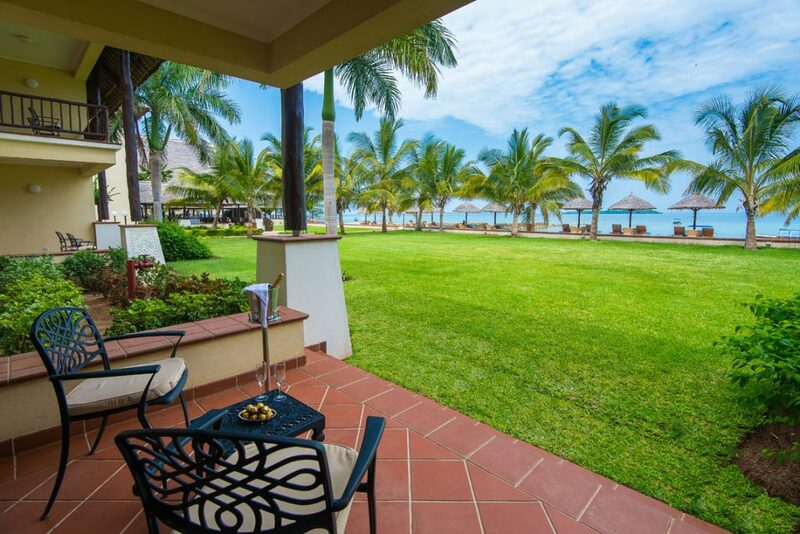 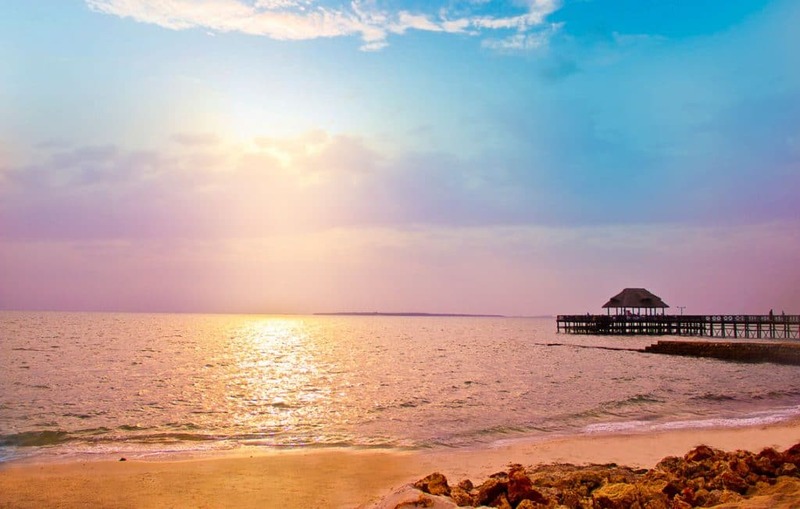 Set on the1 km private beach front on the North Coast of Dar Es Salaam. 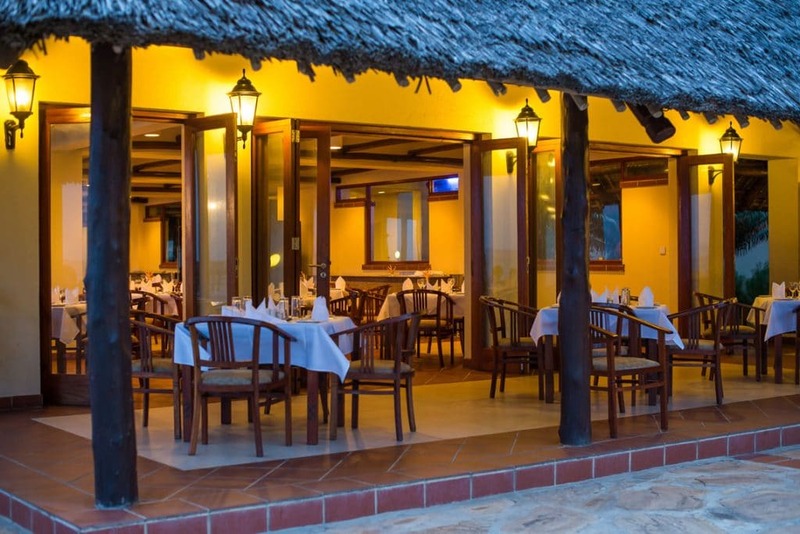 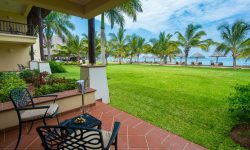 The Hotel White Sands Beach Resort and Conference Centre is a perfect relaxation Resort. 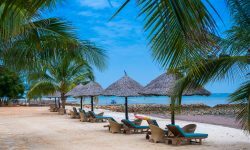 The Hotel is 25 km from Dar Es Salaam International Airport. 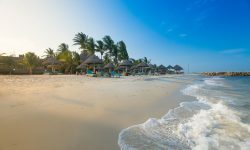 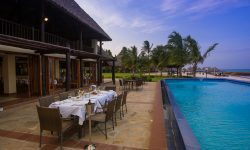 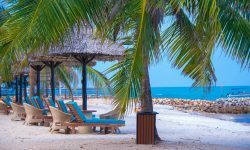 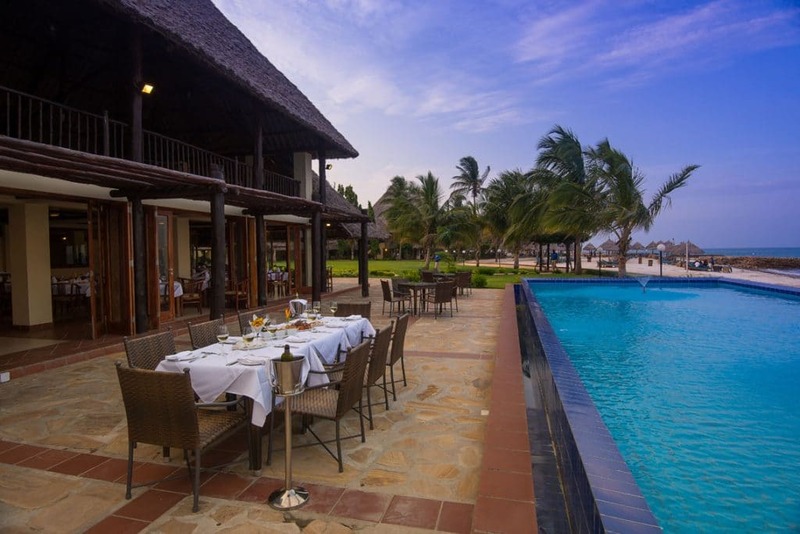 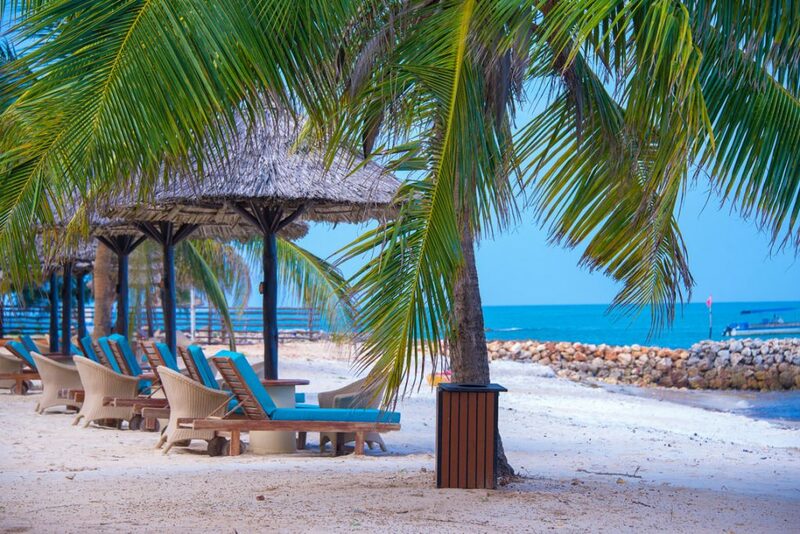 Guests can satisfy their palate with sumptuous fare from one of the restaurants, quench their thirst with an ice cold drink on the deck of the Pweza Jetty overlooking the warm Indian Ocean or unwind with a relaxing treatment the White Sands Spa. 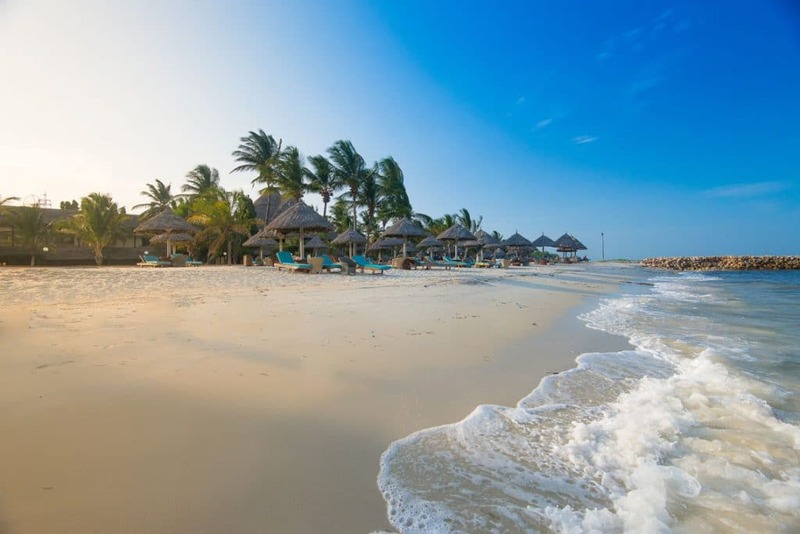 Boat trips are available to one of the nearby uninhabited islands where guests can be adventurous and experience the beauty of the underwater world with a Scuba course from the PADI Dive Centre, have a work-out in the Gym or simply relax at the swimming pool or on the beach. 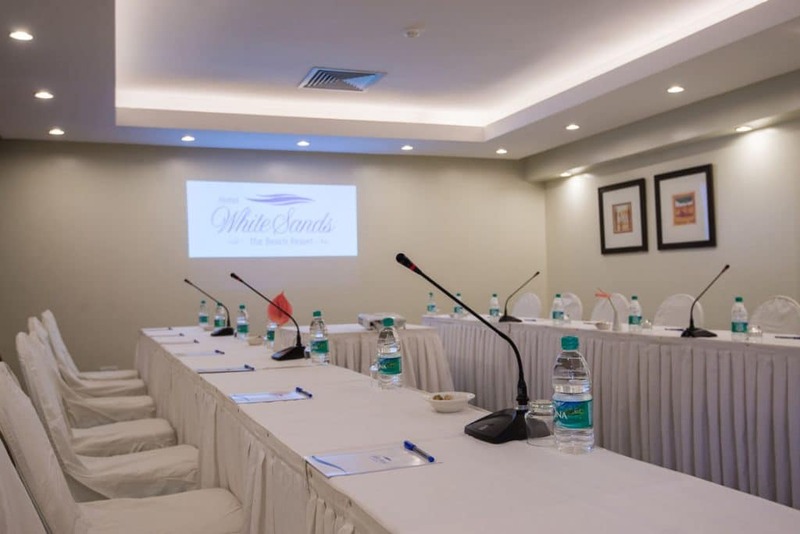 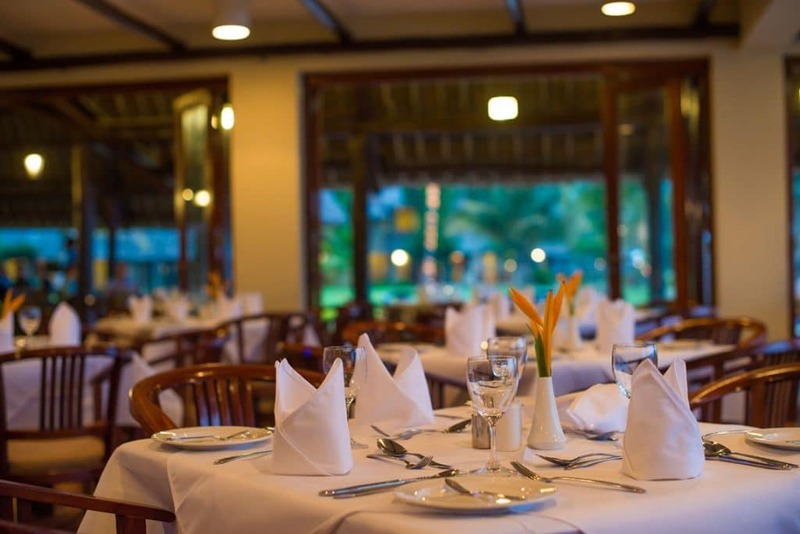 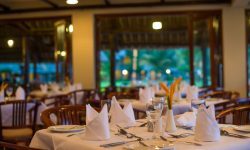 Whether on Holiday, Business or Conferencing, the White Sands Hotel & Beach Resort is proud to provide GUESTS with everything that they need and more! 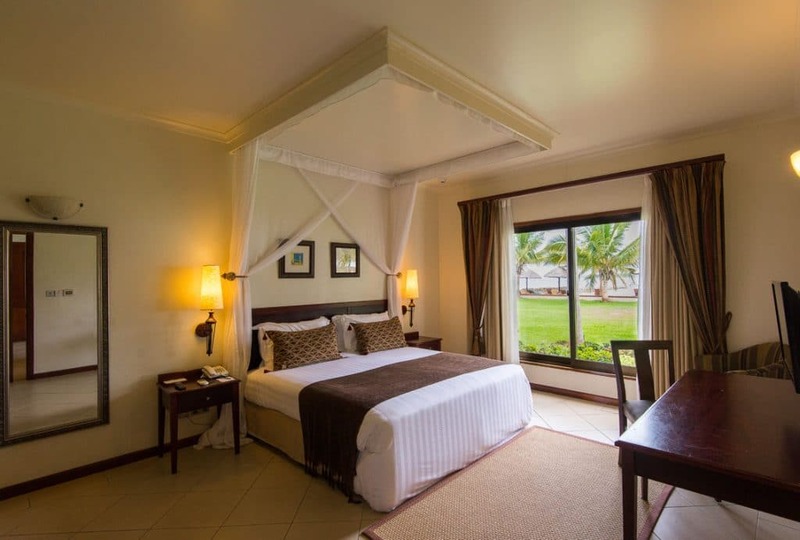 The 146 seaside rooms include Standard Sea-facing rooms, Studio, One or Two bedroom Apartments. 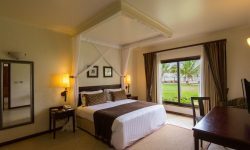 All rooms are air- conditioned and 500MB Complimentary WI-FI is available throughout the Resort for Guests. 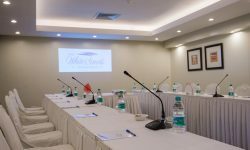 There are 16 Conference venues, including a 60-seater Multimedia Auditorium / Cinema for conferencing for up to 300 delegates. 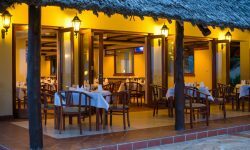 Hotel facilities include 3 Restaurants & Bars, 24 hour Room Service, a fully equipped Gym, Wellness Spa, Waterworld Water Amusement Park and PADI Dive Centre. Glass-bottom boat trips & island excursions are available daily. 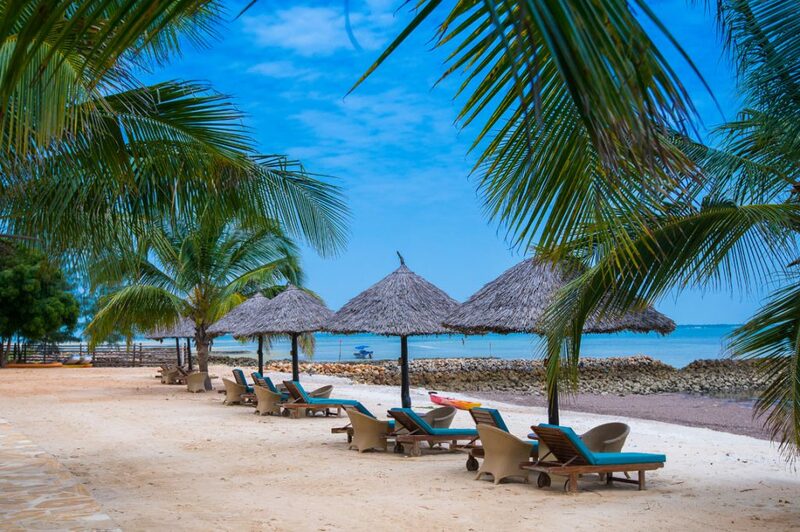 Immerse yourself in the welcoming culture and experience a perfect blend of serenity, tranquility and true Tanzanian hospitality.